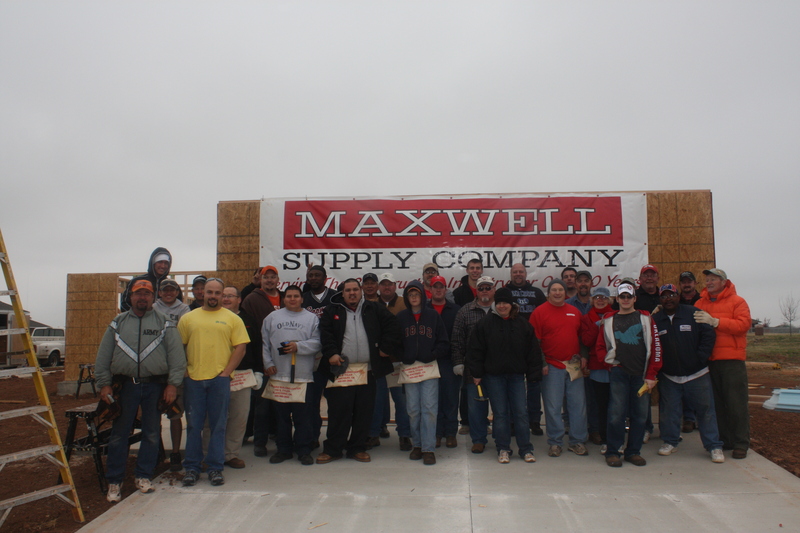 Maxwell Supply is Oklahoma’s leading construction supply company. Since our store opened in 1958, Maxwell Supply has provided exemplary service to engineering and construction companies working on government, commercial, and residential projects. During these nearly six decades, no other construction supply company in our service area has provided the level of service that we deliver on a daily basis. We understand time is critical to the successful completion of a project. To minimize delivery delays, we utilize inventory and personnel at sister company locations in Lawton and Tulsa. Maxwell Supply supports these industry organizations.